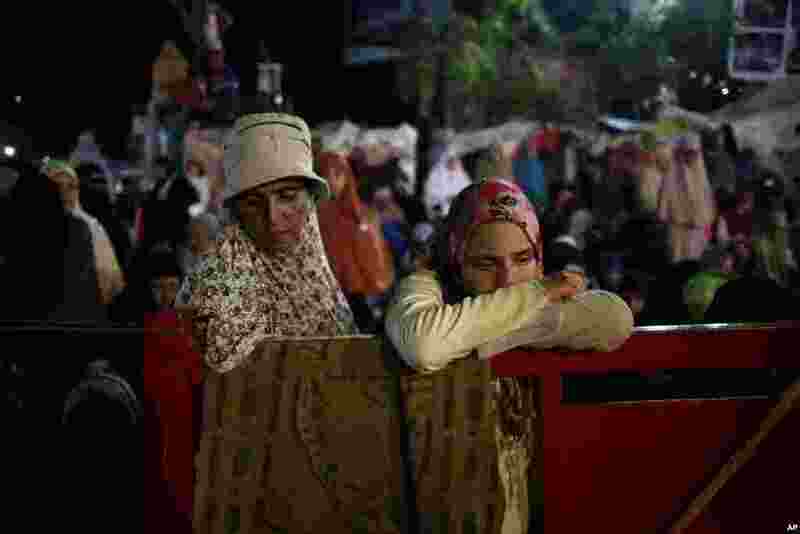 1 Supporters of Egypt's ousted President Mohamed Morsi pray at Rabaah al-Adawiya mosque, where Morsi supporters have installed a camp and hold daily rallies at Nasr City, Cairo, July 31, 2013. 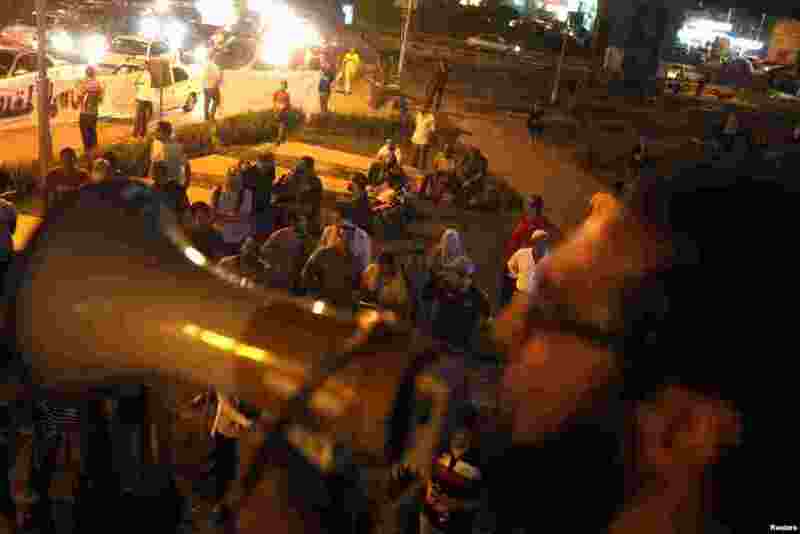 2 "Third Square" actvists, who promote a middle way in the rift between the Muslim Brotherhood and supporters of the army's overthrow of Egyptian President Mohamed Morsi, gather at Sphinx Square in Cairo, July 30, 2013. 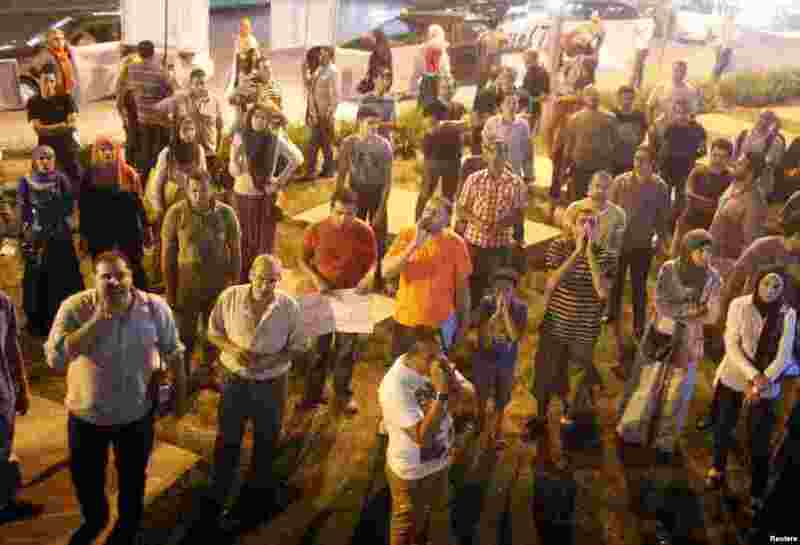 3 "Third Square" actvists gather at Sphinx Square in Cairo, July 30, 2013. 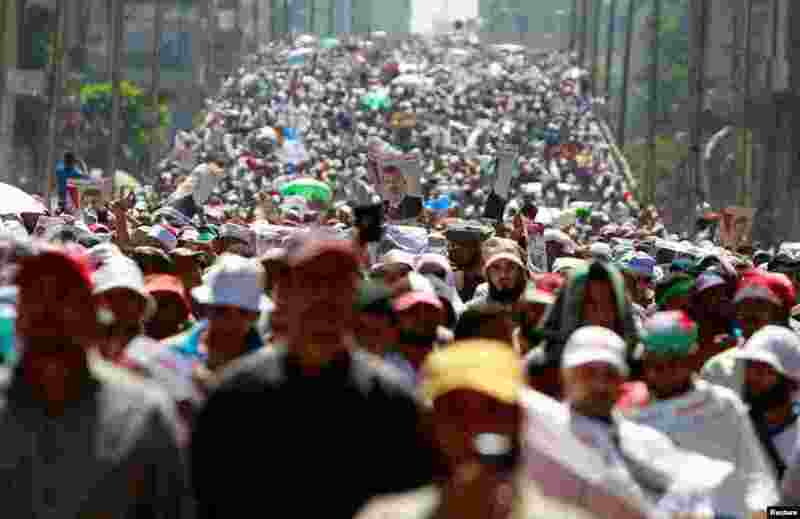 4 Supporters of Mohamed Morsi during a march from Al-Fath Mosque to the defense ministry in Cairo, July 30, 2013.